After so many wipes at P3, we finally decided to come here with 2 healers and one-shotted him with... everyone alive. 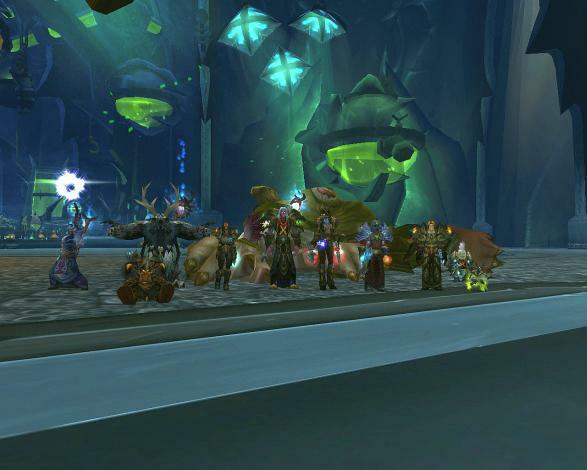 Well, everyone but the tank, I didn't expect to survive after yelling so much at our raid to get the job done. Served me well. Ah, on a sidenote: Algalon down to 4%.